Fifty-four runs off 36 balls with eight wickets in hand should have been a cruise for Delhi Daredevils. 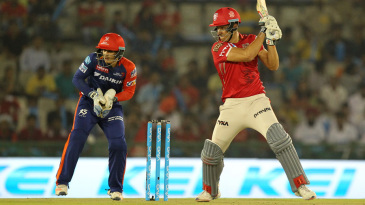 Instead, they were undone by an outstanding display of end-overs bowling by Marcus Stoinis, Sandeep Sharma and Mohit Sharma and Kings XI Punjab breathed life into a flagging campaign with a nine-run win, their third in nine matches, in Mohali. Carlos Brathwaite and Chris Morris, capable of lusty hitting, were bested by a train of slow legcutters interspersed with quick short balls and excellent yorkers. 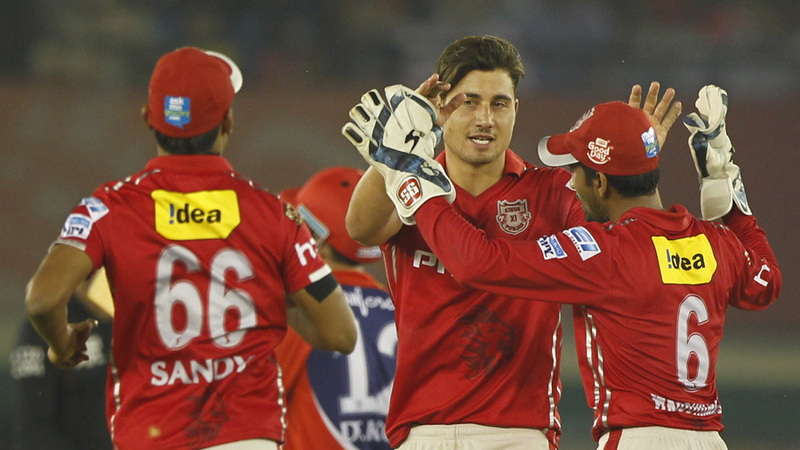 Kings XI defence of 181 for 5 was all the more remarkable because they had to deal with dew as well. Daredevils finished with 172 for 5 to go down for the second time in three nights.